One hot summer's afternoon, two abandoned infants are brought to Trisha and Mike Merry's door, forlorn and afraid. Their mother walked out on them. (They don't remember her.) Their grandmother tried, but couldn't manage them. And now their young father has given up on them too. 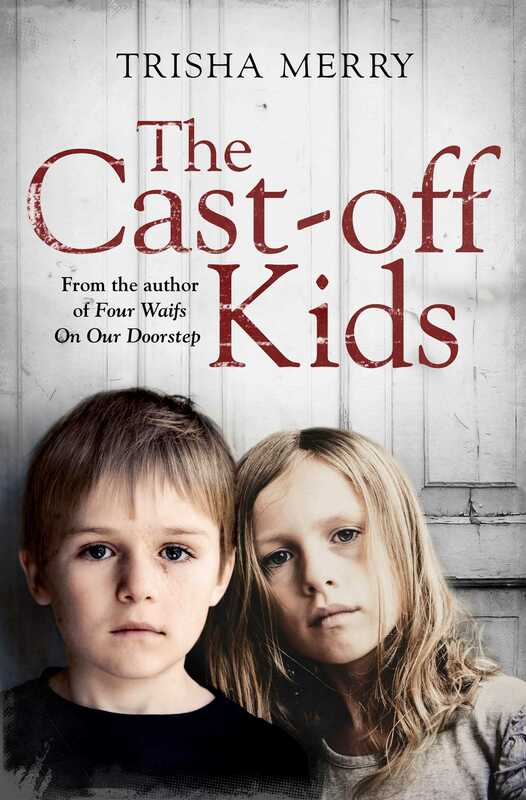 These cast-off kids desperately need somewhere to live and a family to love them. They've come to the right place. Trisha and Mike welcome them into their home and their hearts. There are now ten children under five in this household, where every day is filled with cuddles, fun . . . and more than a few challenges. After ten eventful years of love and laughter, they are reclaimed by their jealous mother, a stranger, who sets fire to their memories and sends them to a succession of care homes. Finally the younger one sets out on a quest to find the only two people who have ever loved him.